I have been a professional photographer my entire life. The first part of my career was spent as a photojournalist and as the director-of-photography at the Rocky Mountain News, The Washington Times and the Akron Beacon Journal. 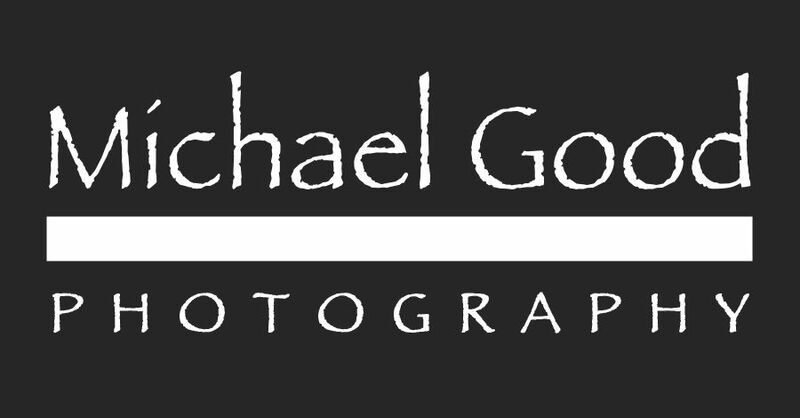 I started my business, Michael Good Photography LLC in 1998 and have photographed over 400 weddings as well as other events and portraits. I am also honored to have been voted Best Wedding Photographer of 2009 by Seattle Bride Magazine readers and selected as Photographer-of-the-Year by the Ohio News Photographers' Association earlier in my career. I also do volunteer shooting for SOULUMINATION, a wonderful organization that photographs terminally ill children for their families at no cost to them. 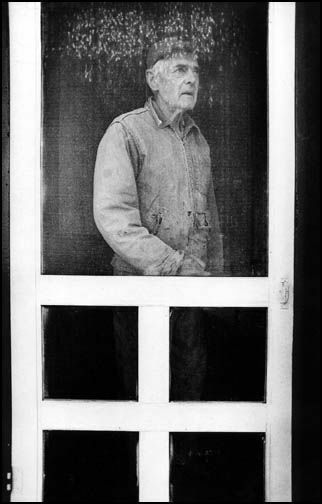 What drew me in then and what still draws me in today is capturing the lives and emotions of people.